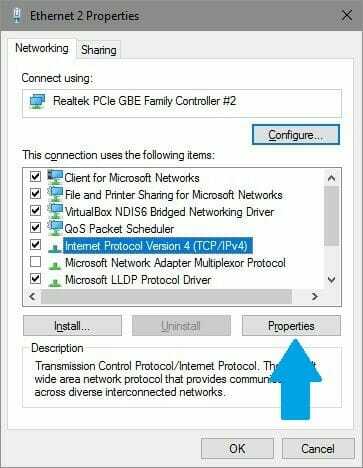 If you regularly use the local networking features of Windows, then you may have seen the “Network protocol missing” error. You may know that Windows uses a set of standardized protocols to communicate with other computers over the networks. The Network protocol missing error signifies that there is a problem in the current internet configuration on your computer. Most of the times, these kinds of annoyances can be fixed by resetting the Winsock configuration. Continue reading this post for the steps to fix this error. First, we will disable the NetBIOS over TCP/IP. 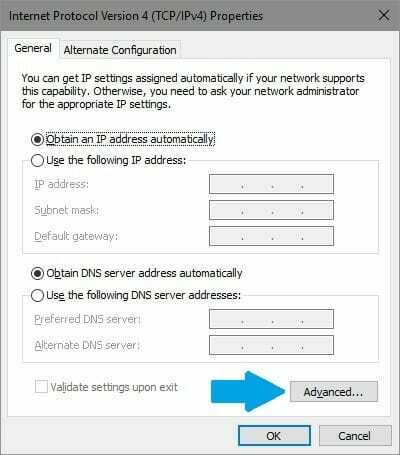 Many users have reported that disabling this makes their network work normally again. This may or may not work for you depending on how the network is set on your computer. Though, there is no harm in trying. You can always restore these settings by rehashing the steps one more time. Navigate to Network and Internet > Network Connections. Right-click on your current network and open its Properties. In the new box, click on Advanced and go to the WINS tab in the new window. 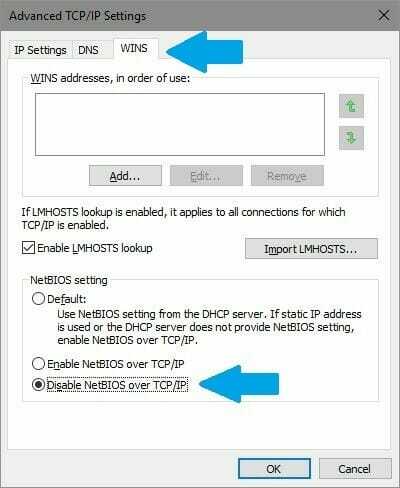 Under the NetBIOS setting, select the Disable NetBIOS over TCP/IP radio button. I have discussed Winsock before on this site while fixing the internet on Chrome. If disabling NetBIOS doesn’t work for you, then this trick will work for sure. Right-click on the lower left of the screen. Select Command Prompt (Admin) to open CMD. Type, netsh winsock reset and press enter. Now, type netsh int ipv4 reset and press enter. If you are using an IPv6 address, you will need to use ipv6 instead of ipv4 in the command. It will look like netsh int ipv6 reset for you. Close everything and restart your PC. Try these two things and let me know if they work for you or not.